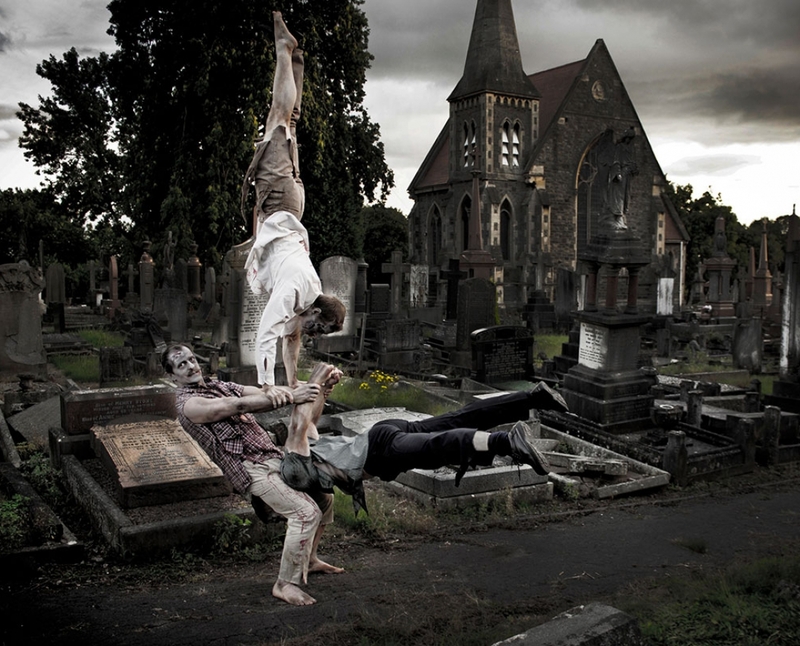 The Acro Zombies, are an amazing walkabout act featuring acrobatic tricks, comedy and a whole lot of mischief! These three set out to amuse, thrill and entertain. 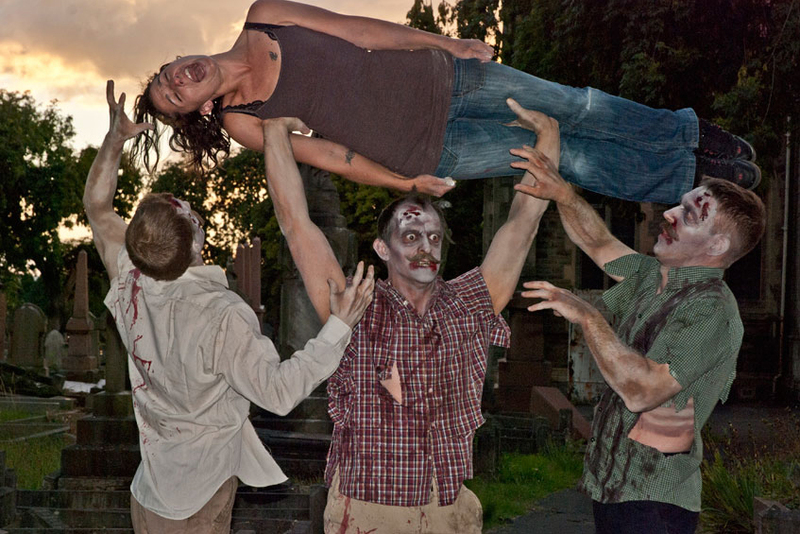 The act is perfect to suit any Halloween event.